I have learned through personal, painful experience that what goes in my bottle, and how attentive I am in actually drinking it, has a direct effect on how much fun I have on the bike. Up through mid-2013, my go-to’s were Gatorade and/or plain water. I would drink what I thought was enough, but on hotter days and longer rides I would without fail, cramp up - REALLY BAD. My legs and back would be done and my stomach would usually be a mess. I remember shamefully pulling the plug at mile 52 of a 60 mile charity ride and taking the broom wagon back to the finish line. Not fun at all. 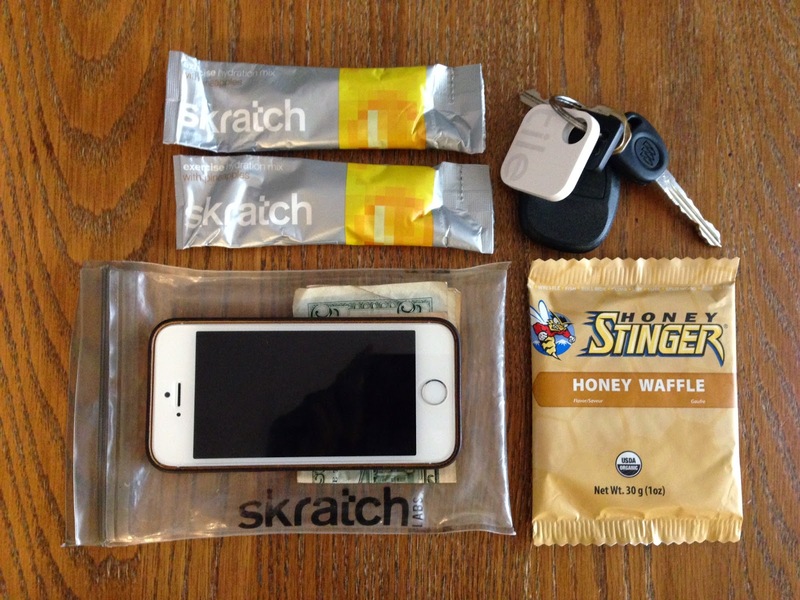 It wasn’t until the second part of 2013 that I ran across something on Twitter that led me to the Skratch Labs blog where I read about their “Secret Drink Mix” and how it solved eerily similar issues to those I just laid out - but for pro racers. Without much to lose (cycling is hardly my job), I picked up a few individual servings of Skratch's Exercise Hydration Mix to try out. Fast forward to today, beginning of 2015, and I am actively using all hydration mixes made by Skratch, and I can honestly say they have helped me have more fun because I’m able to ride longer and without fatigue - and in no way are they paying me to say that. Not even a free sample - oh wait they did include a free single-serving pack once when I ordered two pounds of mix. Okay, so I lied. One free sample. Rambling through reviews of the Exercise, Daily, Hyper and Recovery Hydration mixes probably makes the most sense, but I am selfish (need more blog content) and a bit pressed for time at the moment - so I’m going to go in the order I discovered and started using each mix, and publish the rest of the reviews in the next few weeks. 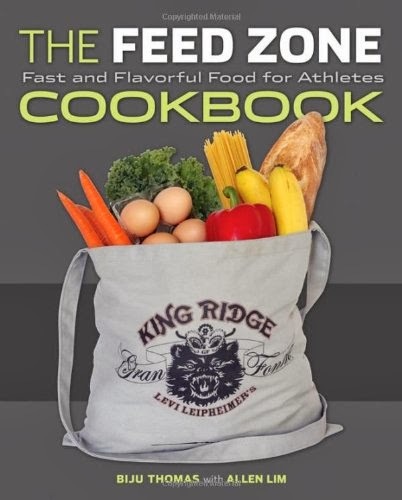 As I said in the lead in, I really didn’t know the first thing about proper hydration (though it sounds like nobody else did really either), but I eventually realized that terrible cramping, shivers/goosebumps and dry arms caked in salt were not good, or normal. I had to do something. 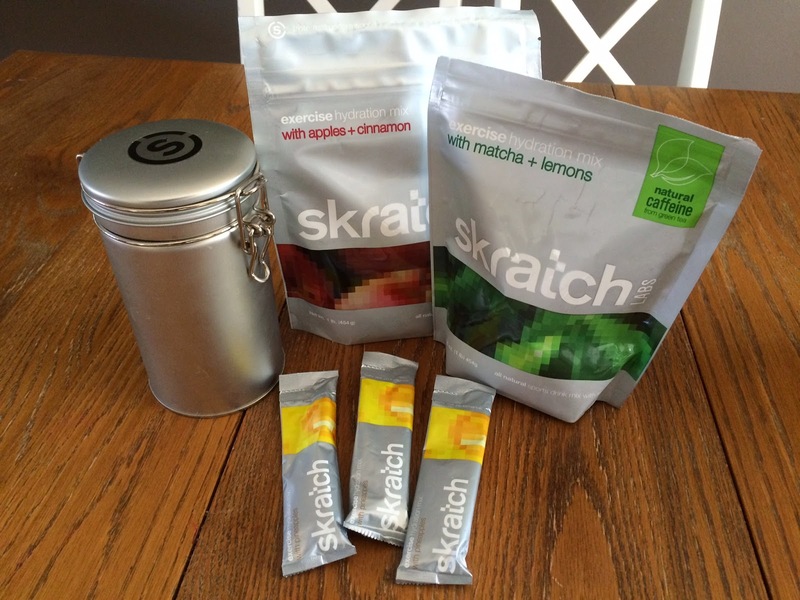 I started off with Skratch Labs Exercise Hydration Mix in one bottle, with water alone in the other - rationing my single-serve packets to save money. Results were mixed (pun unintended until editing, when it was realized and left in place) and I soon came to realize that my thriftiness was not doing me any favors. I went on a long group ride with one bottle prepped with Mix and two spare packets. I skipped a Mix refill after hour one, but by hour two I could tell I was screwed. I had the right stuff with me, but I failed to consume the right quantities. Lesson learned. From that ride on, I’ve only filled my bottles with Skratch and set an alarm on my head unit to alert me to take a sip every 10 minutes - no matter the conditions. Pro tip from the oft dehydrated - DO THIS, it works. On super hot and/or challenging days, I drink a bottle of Hyper Hydration Mix before leaving the house, but more on that to come in a future review. To date I’ve tried all six flavors, with Orange being my least favorite (though not terrible), and a tie between Pineapple and Lemons + Limes for my go-to. I’ve also really enjoyed the hot Mix option, Apples + Cinnamon, but that is usually accompanied by sour mash whiskey on cold days with my gravel bike… I’m also currently testing out the Matcha + Lemons Mix (contains caffeine), but the cold weather does not make for many early AM rides, so more to come on that one. I have not felt like death on the bike for a while now - and I haven’t pulled the plug on a ride 3/4 through either. Cannot say the same for my pre-Skratch days. Taste is also a plus. If you’re used to the artificial flavors of Gatorade and it’s brethren - the natural taste of Skratch mix may seem bland and will take some getting used to, but you’ll get there and soon learn to appreciate it. At least I did - definitely noticing the lack of sugary-sick feeling in my mouth. The only negative I can come up with is price ($20ish per 20 servings), but really if you break that down - $2 to $3 per ride to actually enjoy yourself at the end is totally worth it. Also, if you compare that to the fake stuff you find in gas station electrolyte drinks, you are saving a ton of money. 2014 was my strongest year on the bike ever, and probably the best shape I’ve ever been in. 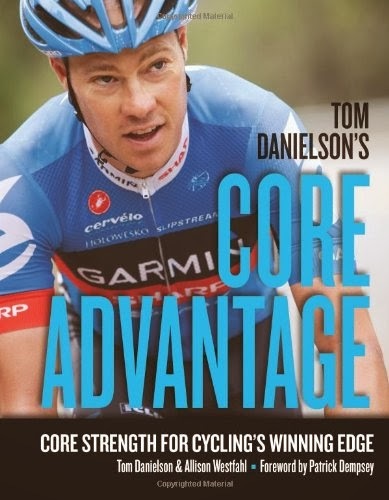 I cannot recall one instance where cramping or early fatigue impacted a ride or workout. 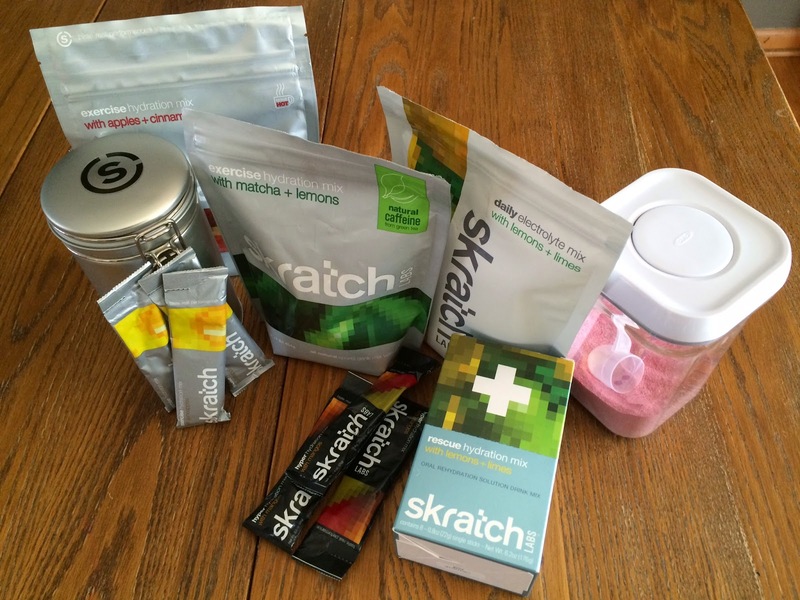 No, Skratch Labs Exercise Hydration Mix will not make you ride harder, faster or be physically stronger - but it will allow you to avoid becoming so dehydrated and sick that you feel like quitting something you love to do.